Did you know that was a Beaver Moon last night? Headed down a greasy, slippery road on a warm melting day, we left our tracks on Stark County gravel roads. We headed south from South Heart looking for three landmarks: Sand Hills, Little Badlands and old a schoolhouse. 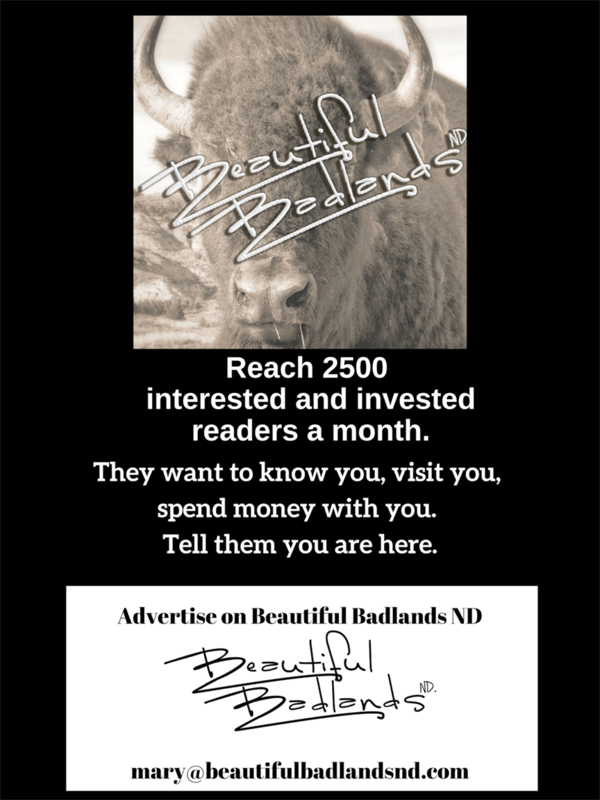 One of our subjects was a request made of Beautiful Badlands ND. So we went after the requested shot. We had no idea this brilliant object was called a Beaver Moon until after we recorded its rise over the prairie. It wasn’t quite full yet. It wouldn’t be full for two more days, Thursday the 22. But what the heck, it was still a great afternoon shot. Cattle at the foot of the hills, moon above, stubble field in front. This is about as stereotypical as you can get for southwest North Dakota. From what we can find about this full moon, because of its proximity to the winter solstice, it’s called a Beaver Moon. Beavers apparently stay very busy when it is light out, and this full moon, beavers keep on working past sunset to build their winter dam and lodge. So, since beavers are active, and because it’s probably the last time to set traps before winter set in, trappers and indigenous tribes through history set their traps for beaver at this time of the season — the Beaver Moon. Earlier in the day, we’d checked out the wildlife at the South Unit of the Theodore Roosevelt National Park. Below the Wind Canyon Overlook, the Little Missouri River appears to be frozen over. It’s not very deep, about 18 inches or less in some spots. The wild horses were cooperating. The bison were in no hurry. The rock formations were “anthropomorphic.” They looked like human faces. It’s common to find even snake faces. The sun sets early here in western North Dakota — shortly after 4:15. We took off from the park to drive to southern Stark County, south of South Heart and Dickinson. We found the mini-Badlands, the Sand Hills and the Schoolhouse. Then, as we drove east, we met the Beaver Moon. It appeared first over a wheat stubble field. A couple of miles away, ridges and hills were getting lit up, or “crowned.” That’s what happens when the tops of the hills are lit by the setting sun and the bottoms are in the sunset shadow. We’ll show you some examples in another story. We couldn’t stick around long, so we headed back into town, and left the setting sun and moon in our rearview mirror. You can see a few of our shots — just click here. The subject of our requested photo is a secret — but once we’re given permission, you’ll get the full exciting story of what’s to come. Subscribe to get a note in your inbox when the story is published. The sign-up is in the upper right hand. Here’s the order blank to let us know where to send the resource guide. It’s an attractive guide with the information and links you need to stay up to speed on events and activities in Western North Dakota and Eastern Montana. It’s what we do. Tell us what you need and we’ll get it!